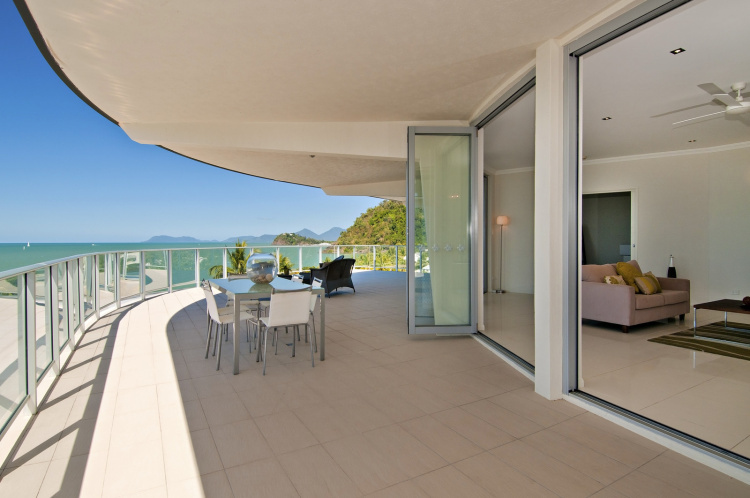 Vue Apartments Trinity Beach - Tourism Town - The Tourism Marketplace - Find and book authentic experiences. When you contact us direct to make your booking you can be assured that you will receive the best available rate. As a family owned and operated business, no-one knows the property better than us. From the first moment of contact we will work with you to ensure your holiday is everything you dreamed of. We can assist you with airport transfers, tour bookings, child-minding services and knowledge about our local restaurants and attractions. Best Rate Guaranteed – When you book directly with us we guarantee you will receive the lowest available rate. Should you find our accommodation cheaper on any other website please send us through a screen shot and we will match the quoted price. Early Check-in – Check in time is 2.00pm. If you arrive on an early flight and your room is available we will provide an early check-in. Please note our office does not open until 8.30. For check-in prior to this time to guarantee an early check-in, you will need to book from the night before. Payment is not required at this stage. 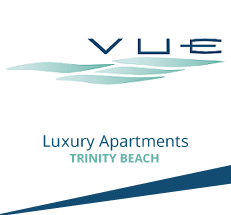 Vue Apartments Trinity Beach will contact you directly to confirm payment options and availability.